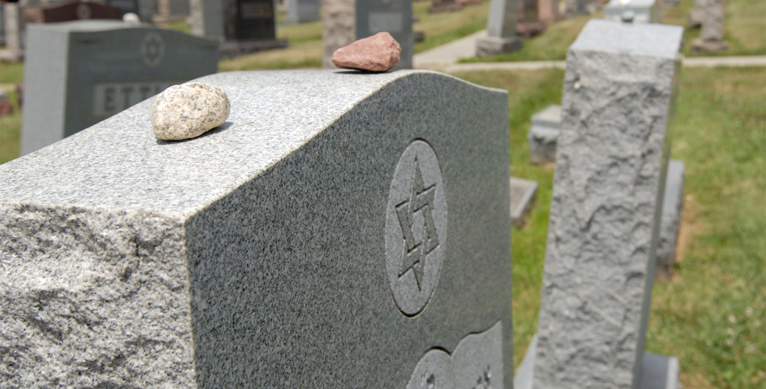 Arrange the time and place for the funeral with the funeral home and Rabbi. Our tradition stresses having the funeral as soon as possible after the death occurs; however, there are times when a delay is proper. The service can be held at graveside, in the funeral home, or in the synagogue for a member. 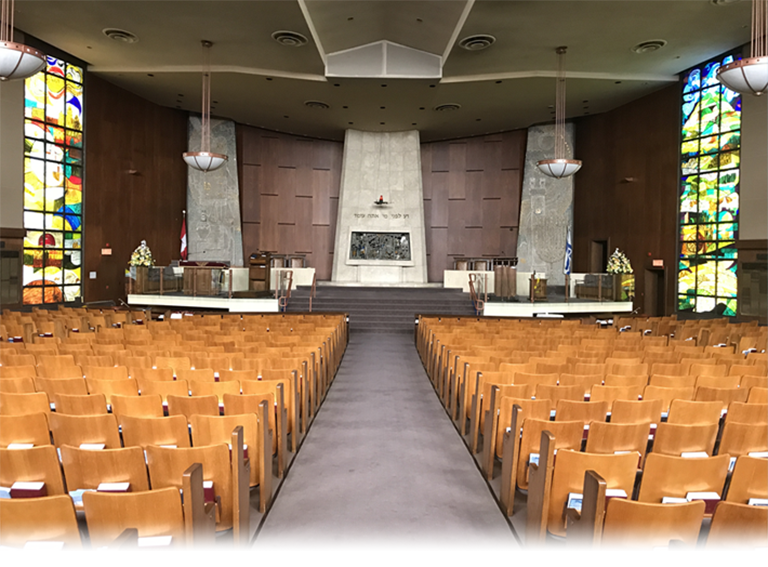 Prior to the funeral, family members will meet with the Rabbi to learn about your loved one and to answer any questions that you may have. The Jewish tradition stresses the importance of the shared humanity of all Jews. The funeral home will ensure that your loved one is treated with respect and that all burial preparations are done according to Jewish tradition. Families are strongly encouraged to select a plain pine box as a casket.